His name appears in several different forms: Merrida, Meridith,Merdie, Merdith. His grave has Meredith. Their daughter Elizabeth (Lizzie) was enumerated with her husbandWilliam Edwards in Ramsay Township, on page 10A of this census. States of birth vary in the censuses for Merrida/Meredith and Julia. 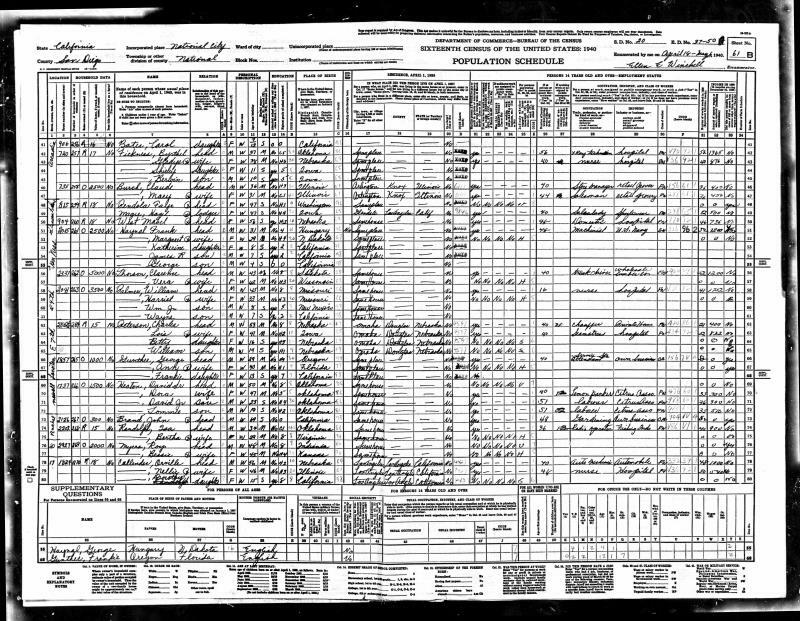 Wilson is reported as Married, not Single, but no wife is reported inthis household. His obituary appears in The Spartanburg Hearld Obituary section on,April 25, 1934, on page 2.